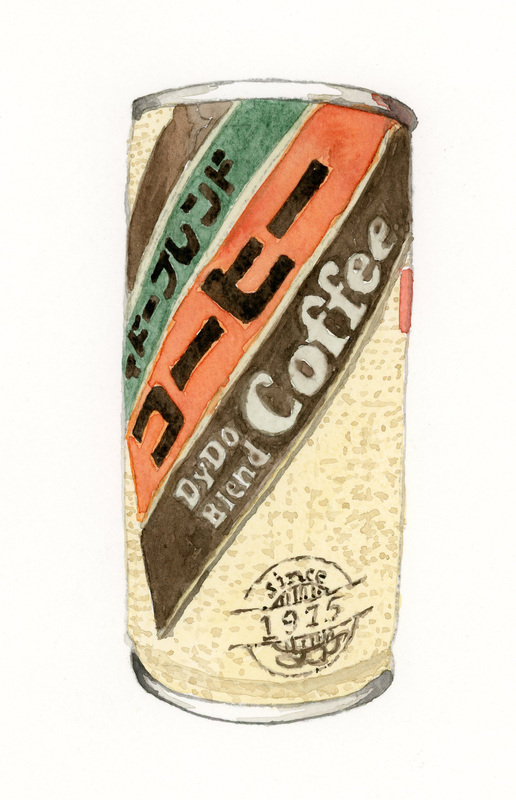 pencil & watercolour, 7" x 9.5"
A can of DyDo Blend Coffee, which we had quite some time ago. My husband doesn’t recall whether or not it was good, as he doesn’t recall ever having had it until I started sketching it. So, funny. We either purchased it from the Chinese grocery store, or the small Japanese grocery store on Queen Street West that we go to whenever we're in the neighbourhood.